Jonathan Tilley was born in Boston, Massachusetts and received a Bachelor of Fine Arts in Musical Theatre at Ithaca College and a minor in dance at Cornell University. From 1999 - 2007 he performed in productions of Dance of the Vampires, Cats, 42nd Street, and Mamma Mia!. 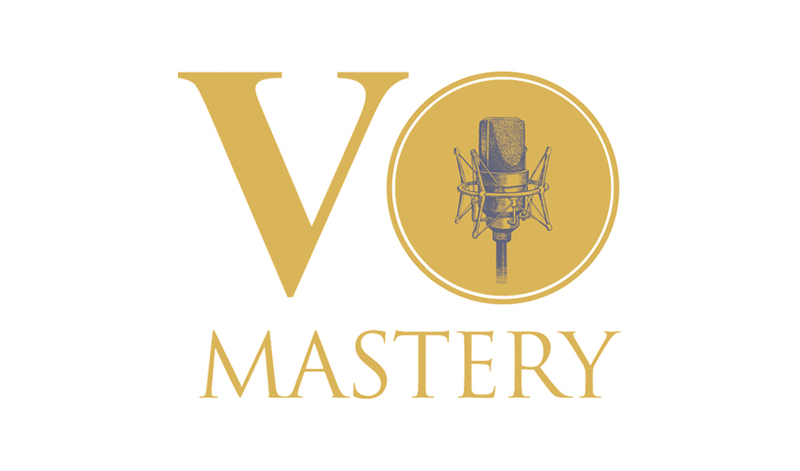 At 30 he transitioned into the voice over industry and has voiced thousands of business narrations, e-learning modules, and commercials for clients like Red Bull, Coca-Cola, Facebook, Google, Mercedes-Benz, Porsche, Bosch, Philips, WWF, and Unicef. In 2010 he began coaching fellow creatives on the business side of show business turning his knowledge into online courses like League Of List Builders and Website Makeover Masterclass. And after 2 years of gathering over 2000 pieces of research on what success and failure feel like, in 2017 he released his book Embrace The F Word: Failure to the world. Jonathan’s TEDx Talk “What Creativity Is Trying To Tell You” has inspired over 190,000 creatives to turn their thoughts into things. He knows how the creative mind works. That’s why he loves what he does as a personal brand strategist who helps creative people shine online and share their talent with the world. Jonathan Tilley was born in Boston, Massachusetts and received a Bachelor of Fine Arts in Musical Theatre at Ithaca College and a minor in dance at Cornell University. In 1999 he could be seen tap-dancing through Germany in a 6 month touring production of 42nd Street. From there he performed in the German productions of Dance of the Vampires, Cats, another production of 42nd Street, and was Dance Captain for the Stuttgart production of Mamma Mia!. When he turned 30 he traded in his dancing shoes for a microphone transitioning into the voice over industry. Jonathan has voiced thousands of business narrations, e-learning modules, and commercials for clients like Red Bull, Coca-Cola, Facebook, Google, Mercedes-Benz, Porsche, Bosch, Philips, WWF, and Unicef. In 2010 he began coaching fellow creatives on the business side of show business turning his knowledge into online courses like League Of List Builders - the fastest way to structure and strategise your networking outreach so you can book the big gigs with the big wigs and Website Makeover Masterclass - the easiest way to makeover your website into a gorgeous and responsive brand in only 2 weeks without throwing your computer against the wall. And after 2 years of gathering over 2000 pieces of research on what success and failure feel like, in 2017 he released his book Embrace The F Word: Failure to the world. 7 random things Jonathan loves: fake leather jackets, growing ornamental grasses in his garden, white wine spritzers on hot summer days, building a community of crazy creatives, Laderach chocolate bark, anything Brene Brown has created, and French bulldogs. MY TEDX Talk has inspired 190,000 creatives to turn their thoughts into things. without throwing your computer against the wall. so you can book the big gigs with the big wigs. Your creative journey has been covered with royal rejection, marred with maddening mistakes, and smeared with deep devastation. What's left underneath the heartache is your inner artist waiting patiently to finally get what it wants. Learn how to embrace failure with laughter, grit, and self-awareness to guide you and your inner artist to where you were born to be. Understand why failure is necessary for your creative process so you can lovingly learn from your mistakes, achieve success faster, and finally enjoy the journey with your inner artist along the way. My followers are photographers, actors, singers, dancers, and voice actors who are excited to learn how to create a stellar online presence and build a thriving business around their talent. My clients are creative companies like talent agencies, conferences, film festivals, and magazines who enjoy showing their authentic selves online with a stunning mobile-friendly website and cutting-edge social media presence.